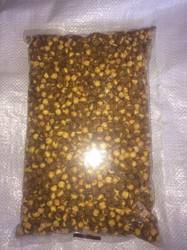 Prominent & Leading Manufacturer from Surat, we offer gota ( huskless) handmade bomaby chana, bombay salted chana, mahabaleshwari dobul haldi salted chana, gota ( huskless ) handmade bombay chana, hira moti brand roasted chana and mahabaleshwari plain chana. 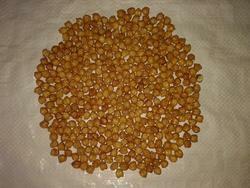 We are the leading and prominent Manufacturer, Exporter and Trader of Bomaby Chana Gota ( Huskless) Handmade. 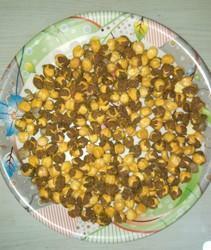 We are the leading and prominent Manufacturer, Exporter and Trader of Bombay Salted Chana. We are the leading and prominent Manufacturer, Exporter and Trader of Mahabaleshwari Dobul Haldi Salted Chana. 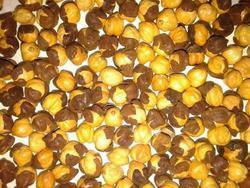 We are the leading and prominent Manufacturer, Exporter and Trader of Bombay Chana Gota ( Huskless ) Handmade. 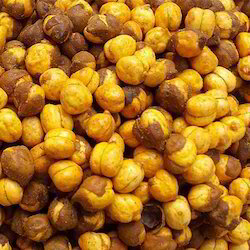 We are the leading and prominent Manufacturer, Exporter and Trader of Hira Moti Brand Roasted Chana. 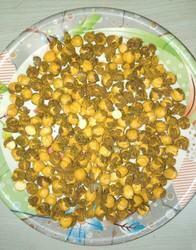 We are the leading and prominent Manufacturer, Exporter and Trader of Mahabaleshwari Plain Chana. 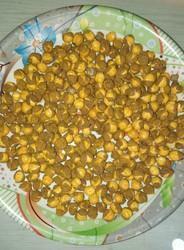 We are the leading and prominent Manufacturer, Exporter and Trader of Mahabaleshwari Haldi Salted Chana. 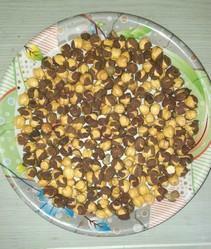 We are a renowned name that is actively committed to offering qualitative Roasted Chana. 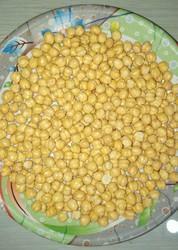 Our esteemed clients can avail from us a quality approved an array of Lemon Roasted Chana. 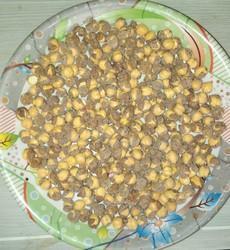 We offer Plain Roasted Chana to our clients. We offer Roasted Gota to our clients.